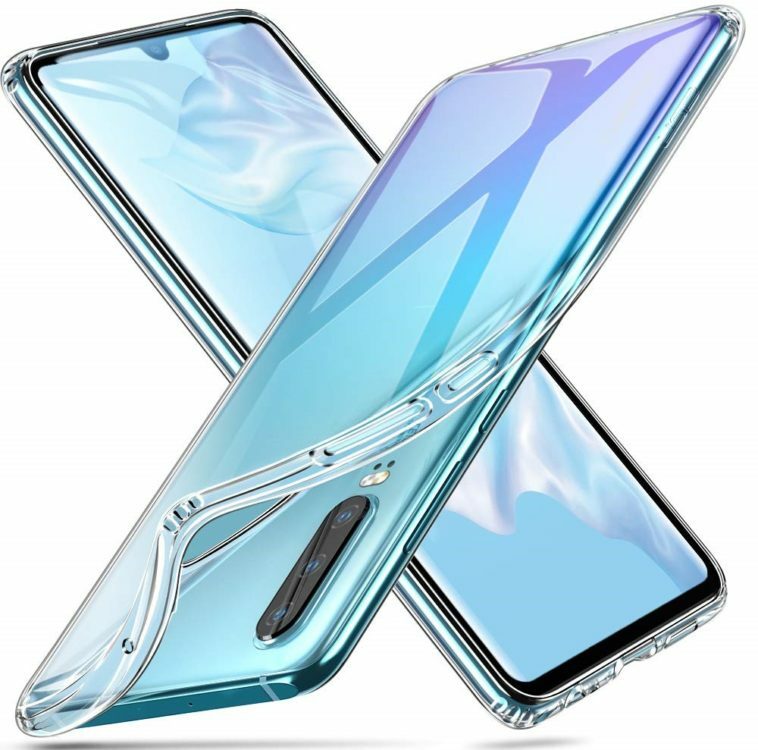 Huawei has unveiled its first flagship devices for the year and the P30 Pro has already become the highest rated smartphone on DxOmark which is absolutely great. The company is playing in a different ball-park all together this year when it comes to camera tech since the P30 Pro annihilates the competition at the moment in low-light situations and zoom. It seems the P30 Pro is a worthy rival to Samsung’s Galaxy S10 Plus which it aims to compete against; however, both devices are fantastic in their own aspects. 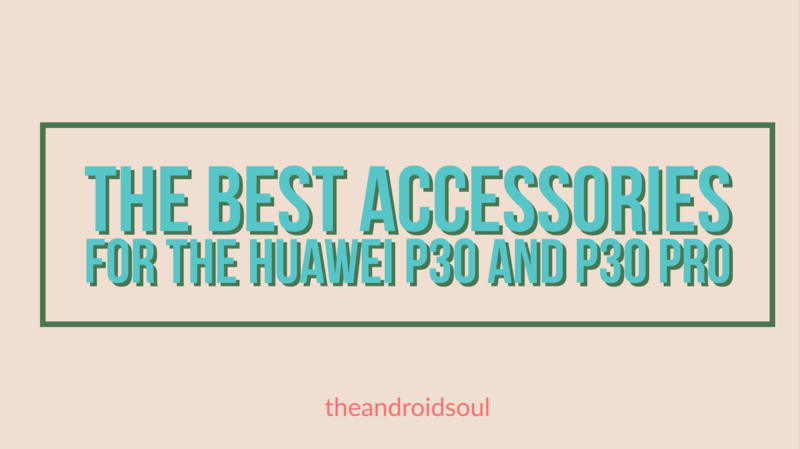 If you’re looking out to pick up the P30 or the pricier P30 Pro, then we’ve curated a list of the best accessories currently available for both devices to save you the trouble of having to sort through thousands of accessories available online. The accessories include the best cases, audio accessories, charging accessories, and more. So without much further ado, let’s check out these cool accessories for the P30 and the P30 Pro. Huawei’s official Smart View Flip Cover is a great faux-leather flip case which provides decent protection from minor drops and everyday bumps. The crystal-clear window makes it easy to quickly glance at the time or notifications on the device and also enhances the look of the case. More importantly, the flip cover also helps protect the screen from picking up scuffs and scratches when not in use. 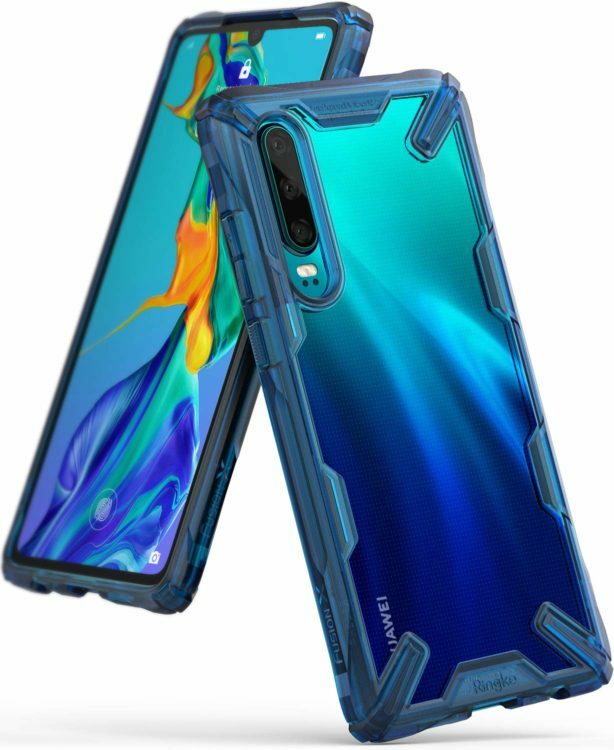 Huawei also has a basic silicone case for the Huawei P30 and P30 Pro. The silicone case would be available in multiple colors although at the moment it seems only the black color option is available. 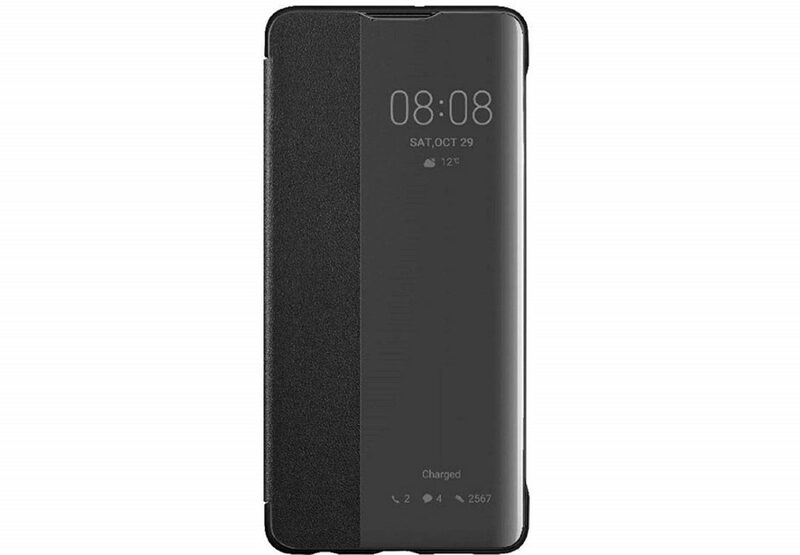 Nonetheless, the case offers basic protection for the device and fits the device precisely since it’s made by Huawei itself. Wireless charging is also supported by the case. ESR produces some of the absolute best cases for multiple devices and this ultra-slim case from the company a must-have if you’re looking for a slim and clear case to protect your P30 or P30 Pro as well as show off the original color of the device. The case measures in at only 1mm in thickness and although the soft TPU material and dual-layered Air-Guard corners do offer some protection from everyday bumps and scratches. Of course, the case is compatible with wireless charging as well and fits the respected device perfectly. Ringke’s Fusion X rugged case is one of the best rugged cases you could currently buy for the brand new P30 and P30 Pro. 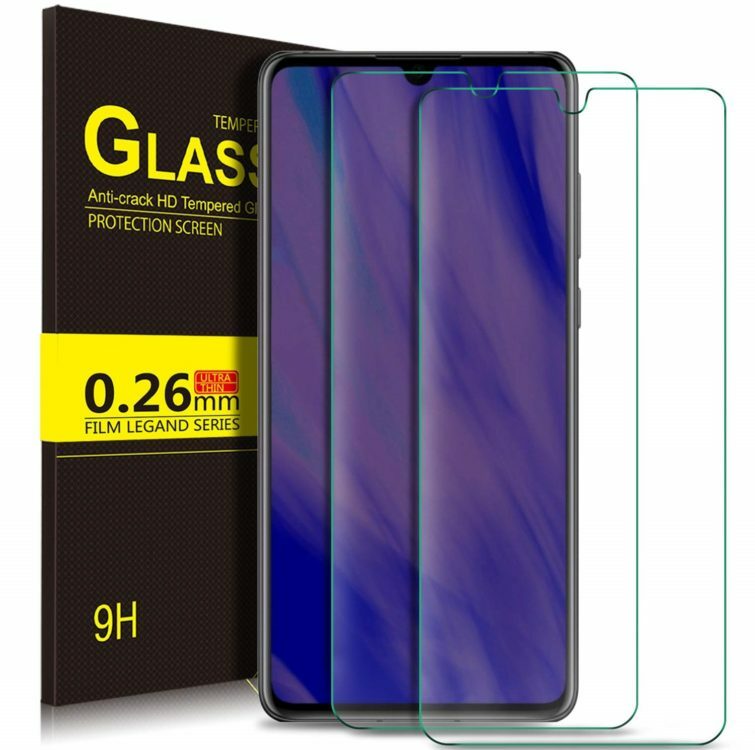 This case offers excellent protection for the glass sandwich smartphone plus it also lets you flaunt the original color of the device since it has a clear back. The case is tested with military-grade standards and comes with an Anti-Cling Dot Matrix technology to prevent the watermark or rainbow effect from appearing at the back of the case. 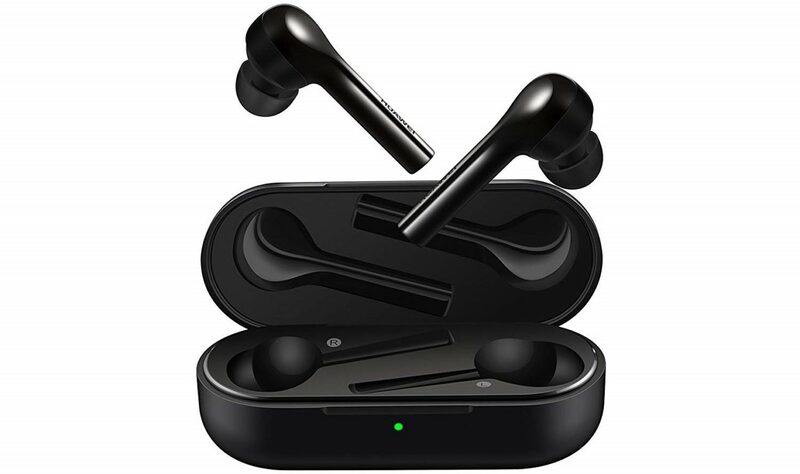 Huawei’s very on FreeBuds are a great pair of truly-wireless earbuds and offer a couple of great features such as; Auto Wearing Detection, Double-Tap Control, and ENC technology. The FreeBuds also provide decent audio quality although there’s only so much you could expect from the audio quality when it comes to truly-wireless earbuds. Huawei’s FreeBuds offer 3 hours of play time on a single charge and 10 hours of play time with the charging case. Here’s another great audio accessory from Huawei and it’s their SoundStone portable Bluetooth speaker. The rather small footprint of the speaker might make you feel that the audio quality would be a tad underwhelming; however, that simply isn’t the case. The speaker pumps out crystal-clear audio and has a balanced sound profile. 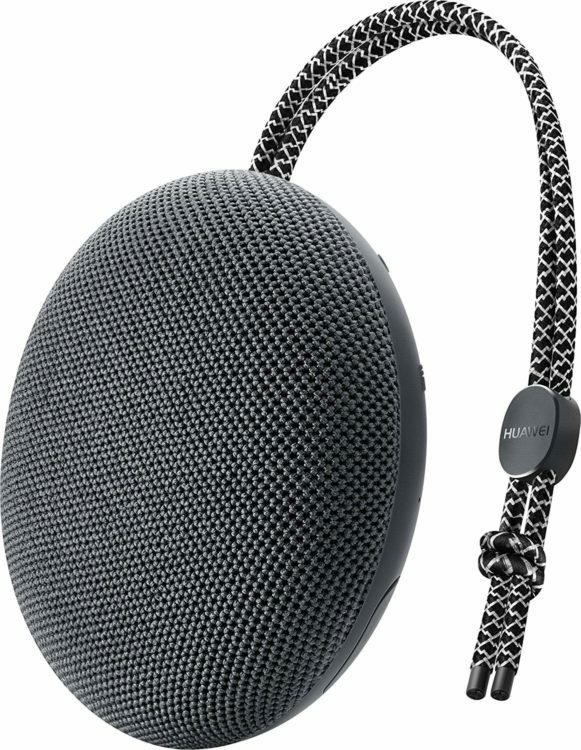 You could also use the SoundStone speaker as a loudspeaker for taking calls since it does have an integrated microphone. 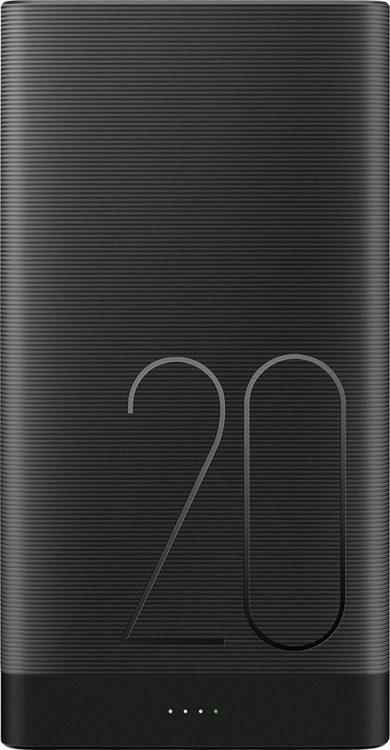 If you’re looking for a beefy Power Bank which is capable of charging either device multiple times, then this 20000mAh Power Bank from Huawei is worth checking out. The Power Bank is very well designed and 5V2A 10W input and output which is pretty decent although the charging time would be nowhere close to what you could get via the bundled charger for the device. Huawei’s Super Charge car charger is a great accessory to keep in your car to quickly juice up your P30 or P30 Pro when on the road. 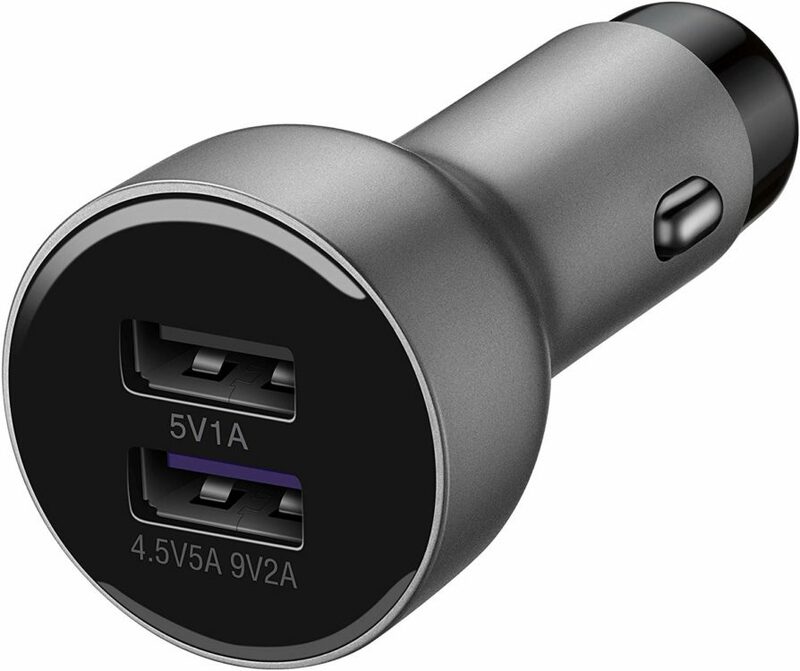 This car charger supports Huawei’s Super Charge technology and also supports Qualcomm’s 9V2A and 5V2A Quick Charge. The charger also comes with a 5A USB-C cable included hence you wouldn’t have to carry around one cable all over. 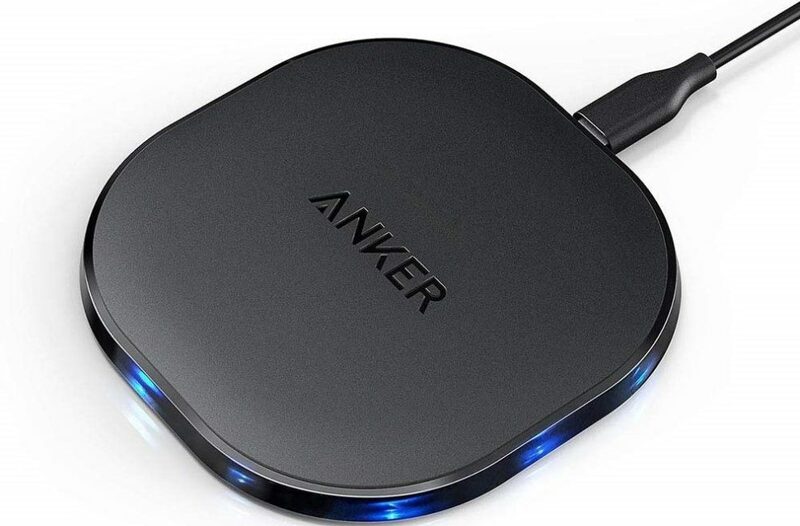 Anker is well-known for its excellent charging accessories for smartphones and this 10W fast wireless charger is the best wireless charger for the price. The wireless charger has an anti-slip pad and several LED lights to indicate when the device is charging. This wireless charger also has a temperature control function which prevents the device from overheating while charging. 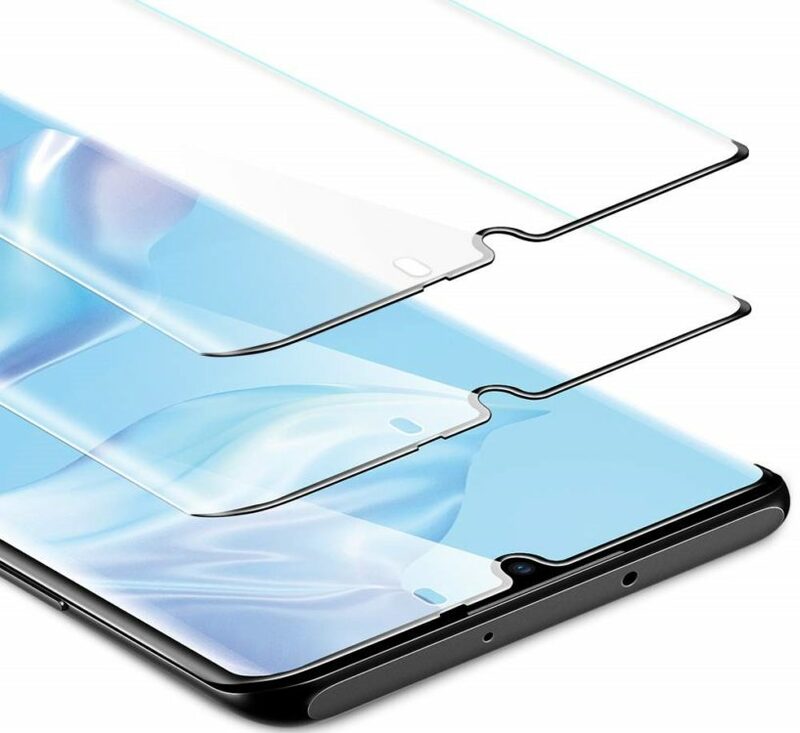 ESR has one of the only few tempered glass screen protectors for the P30 and P30 Pro which offer full-screen coverage, unlike most other tempered glass screen protectors which do not curve with the glass. The company also claims that this tempered glass screen protector can withstand 11lbs of force. The screen protector has an Oleophobic Nano Coating which prevents oil and fingerprint smudges from showing up. If you’re looking for the best value-for-money screen protector for the P30 and P30 Pro, then look no further than these screen protectors from KuGi. The screen protector offers decent screen protection against scratches and minor drops and does not leave behind any air bubbles when installed properly. The only downside is that the tempered glass screen protector does not curve with the P30 Pro’s edges although P30 users should have no issue with this screen protector since the P30 does not have curved edges. Even though the Huawei P30 Pro and P30 has some of the best cameras on any smartphone, it’s always great to have a light source to capture beautiful images in low-light situations. This is where the cool Moonlight Bluetooth Selfie Stick comes into play. 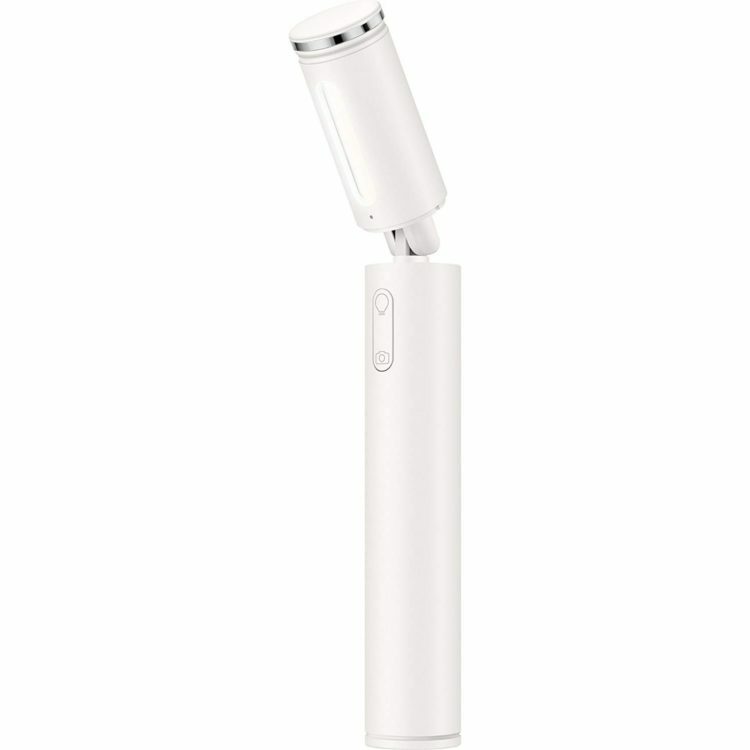 The selfie stick has a moonlight LED light which allows you to illuminate yourself or others in the frame to capture a great selfie or image in low-light scenarios. 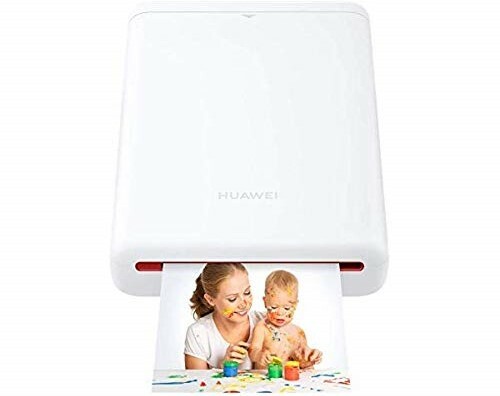 This portable printer from Huawei can be paired seemlesly with your P30 or P30 Pro and allows you to instantly print photos wirelessly at any time. The printer adopts the Zero Ink technology and can print images with a great quality of 300 dots per inch (dpi). The portable printer is quite light and sleek and can be carried around in a bag with ease.